Watch Yoona’s aegyo-filled cuts from KBS’ Gag Concert below with English subtitles. “Manager said it’s like taking around 9 pregnant women.” Want to know what all that’s about? Then go on a date with SNSD on KBS’s Guerilla Date to find out! This episode aired on the 12th of January, and here it is with English subtitles. TaeTiSeo was on the KBS show “Love in Asia” today to record what looks like at least one performance, and to answer questions. Kid Leader Playing on Slide? Want some dorky to keep you awake through the long day? Our Kid Leader has just got the cure. Recording for KBS’s show “Hello” along with fellow members Tiffany and Seohyun, she was caught on camera playing on the slide. 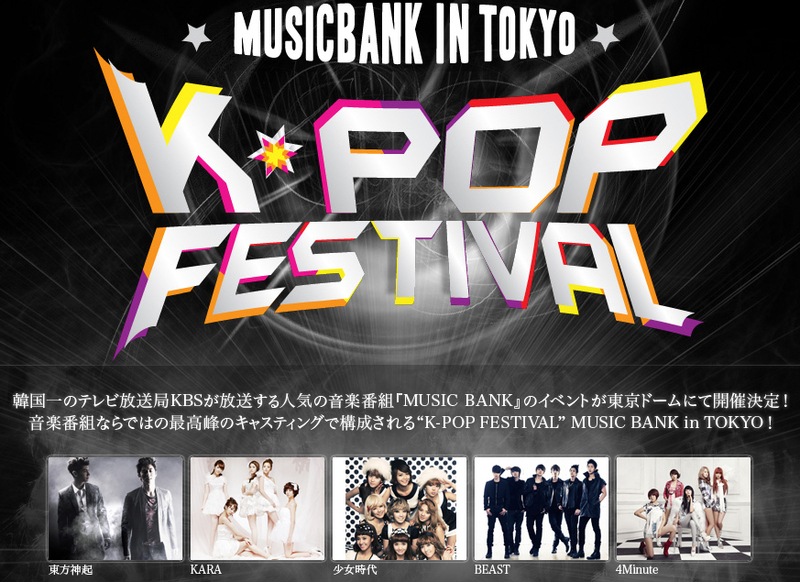 The Girls To Perform On Music Bank In Tokyo & More Updates! Earlier today, the girls performed colorfully at KBS’s ‘Input 2011 Concert’ and I must say, I’m glad to see them on stage again. We’ve been deprived of their performances a bit too long now. Looks like they’ve only performed ‘Hoot’ at the concert. Our lovely black pearl,Yuri,had participated in this relatively new variety show ‘Oh! My School‘ by KBS a while ago. With its interesting lineup of hosts (Park Myeongsoo & Park Kyung Lim etc) and members,along with a whole new concept,it’s going on the right path. Without any further ado,check out the subbed episode as follows. On December 25, the KBS Entertainment Awards announced the best comedians, DJ hosts, and variety show entertainers of 2010. Hosted by Shin Bong Sun, Lee Ji Ae, and Shin Bong Yeob, the ceremony included parodies of various hit songs. Although SNSD wasn’t present, a force of 13 comedians joined together to parody the latest “Hoot“.